Iva's can accommodate private parties in our private dining room. The private dining room can hold up to eighty people. We generally close at 8:30 P.M. but will gladly stay open to 2:00 A.M. for private party needs. 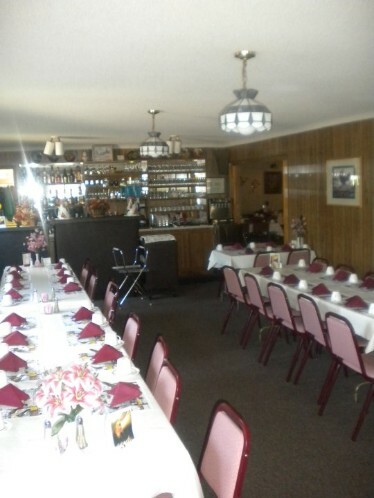 Iva's has a full liquor license to make your birthday, retirement or holiday party special. Call 989-654-3552 to reserve the private party room today and to get details on our special menu for large parties.